Artist Paintbrushes Closeup On Artistic Canvas. Selective Focus. Stock Photo, Picture And Royalty Free Image. Image 54790271. 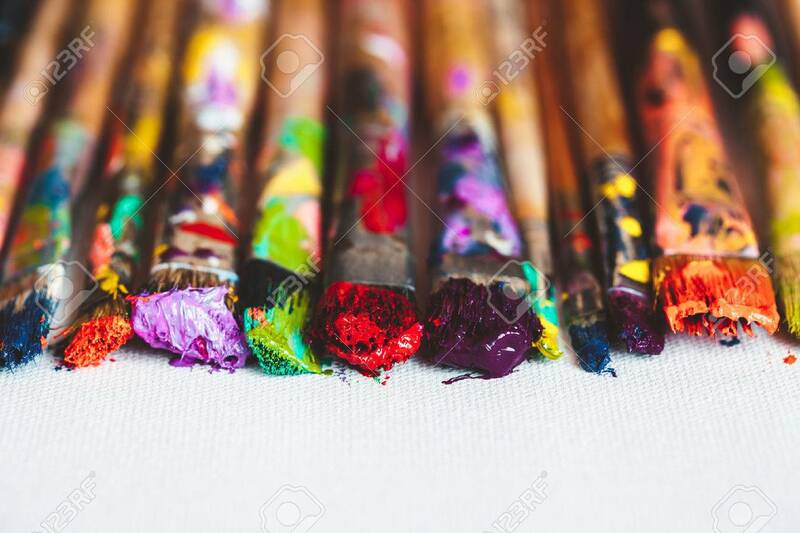 Stock Photo - Artist paintbrushes closeup on artistic canvas. Selective focus. Artist paintbrushes closeup on artistic canvas. Selective focus.